We at Swanson-Peterson Funeral Home take pride in offering dignified, honorable, and affordable cremation services. 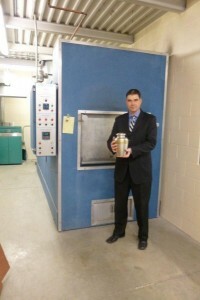 Our Crematory is owned and opperated by licensed professionals. Your loved one will remain in our care throughout the cremation process. We are honored to offer a variety of cremation options from simple cremation to a funeral service followed by the cremation process. All of which will honor the life of your loved one.